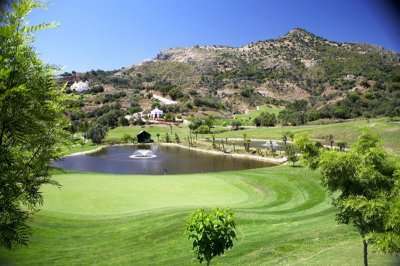 On the western outskirts of Marbella, just 10 minutes from Puerto Banus and 15 from Marbella. 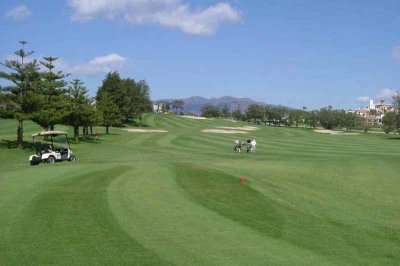 Golf Hotel Guadalmina occupies a location golfers dream about - on the beach and on a golf course. We are not sure why this hotel doesn't have five stars. The rooms are modern and spacious, the facilities are superb, and the service is friendly and efficient. Guests of the hotel have a starting time allocation on the par 3 11th on the South course, right outside the hotel and parallel to the beach. 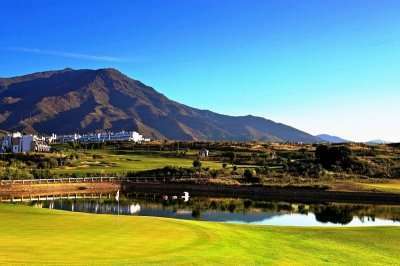 The hotel is situated in an exclusive residential area around the Guadalmina courses, and has a quiet sophisticated ambience. This resort is perfect for those wishing to combine golf, beach and relaxation!